Located on the upper level near the food court. 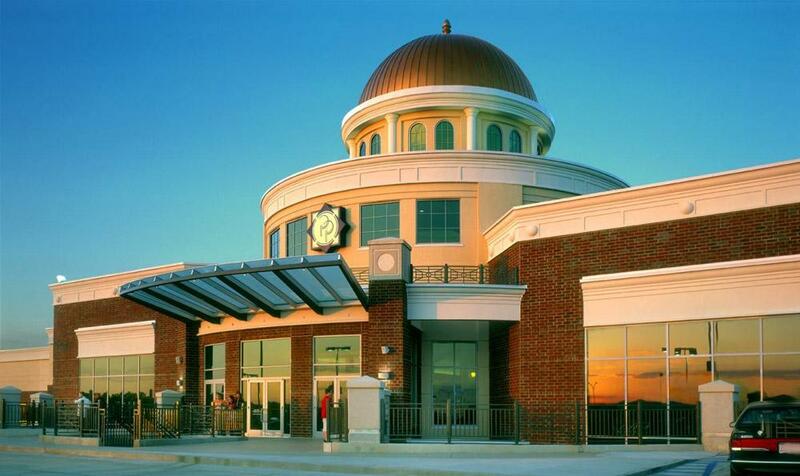 Parkway Place Mall in Huntsville, Alabama has a nursing mothers room and family restrooms located on the upper level near the food court. Moms who need a quick mall browsing break to breastfeed or breastpump milk for their little ones can use this area if they choose to. Alabama state law also allows moms the right to breastfeed their babies anywhere in public if they prefer that.